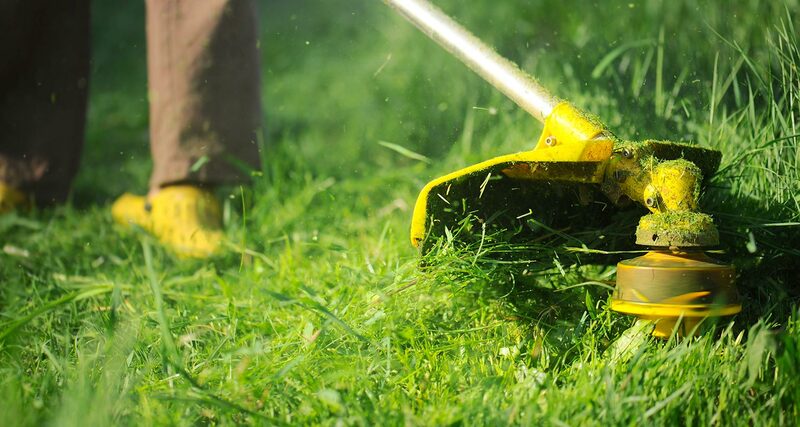 We provide quality lawn maintenance to Birmingham and surrounding areas. Our employees treat every landscape as if it were their own. 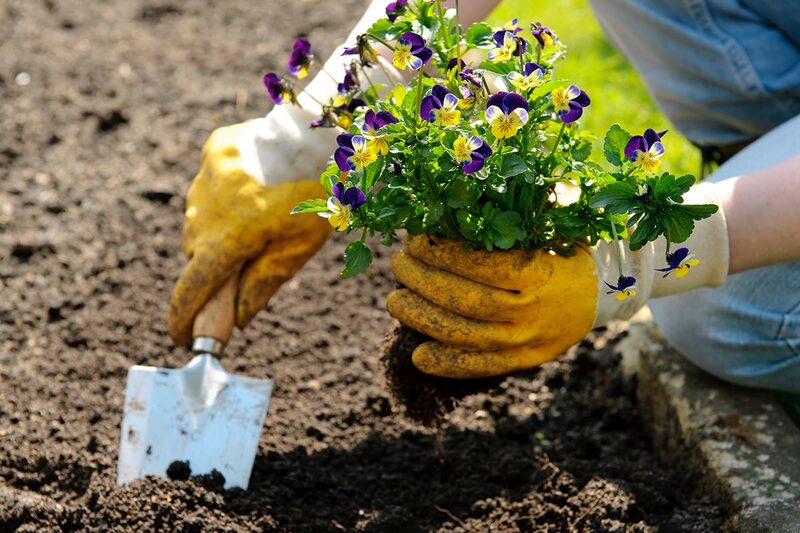 We'll handle your lawn and landscape maintenance so you can take back your weekends! 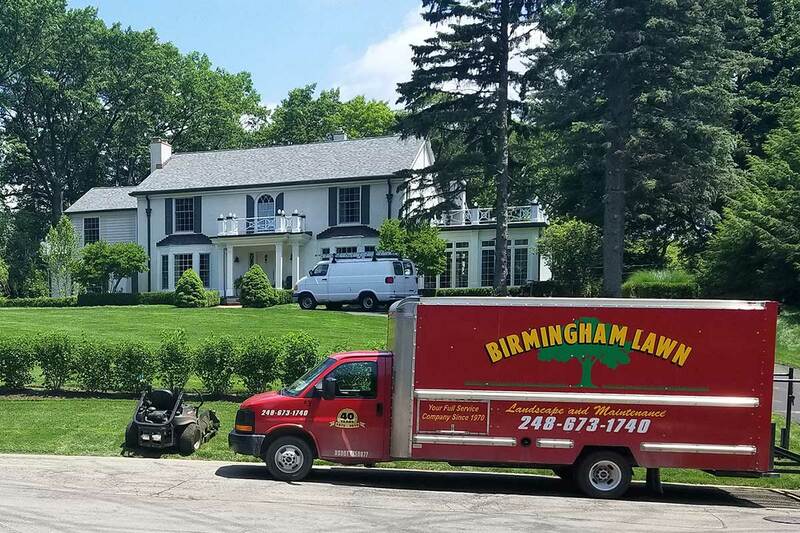 Since 1970, Birmingham Lawn has provided excellent lawn and yard services to residents of Birmingham, Bloomfield Hills, Bloomfield Township, Franklin, West Bloomfield and Orchard Lake. Full time office staff and mechanics allow us to provide quality, year-round service to our customers. Regularly scheduled lawn mowing to fit your needs and budget. Weekly, bi-weekly and monthly plans. Trimming, pruning, mulching, lawn restoration, sodding and seeding.